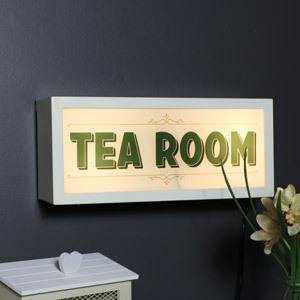 If you’re looking for a fun way to add a quirky touch to your home then our collection of LED light up signs and plaques is the perfect place to start! Each one individual with one thing in common, light! Letting off a subtle light from the LED bulbs to add a little extra light to your bedroom, living room or even in the office. Perfect for placing in the littles ones bedroom as a warming night light. Plaques can be a great way to express your personality and with our selection of light up plaques with inspirational quotes you can give yourself a daily confidence boost! 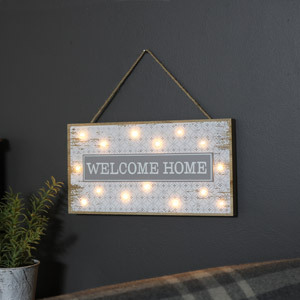 If you’re stick for that perfect birthday present or house warming gift why not treat them to a light up plaque they will love and with our seasonal light up signs they are perfect no matter what the celebration is for.